All Flortec proudly specializes in flooring services such as installation, repairing, and restoring. We are delighted to serve the area of Bernardsville, New Jersey with great care. 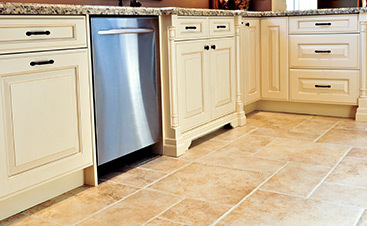 We are a company that is dedicated to providing our customers with long lasting, beautiful floors they can be proud of. Whether you own a home or a business, we will provide you with quality flooring. 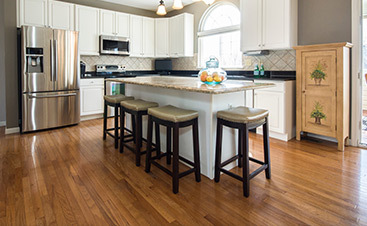 Our company seeks to provide expert hardwood flooring installations. We proudly offer a wide range of wood floor species including: Hickory, Brazilian Cherry, Oak, Maple, Walnut, Pine, and many more. We will even guide you in selecting any variety you like. We offer a satisfaction guarantee on our flooring to last longer than the average wood floor. Crafted from top of the line manufacturers, these high quality floors are ones you will enjoy. We will guide you through the installation process and answer any questions you have. Our team is experienced in handling any flooring needs you have. 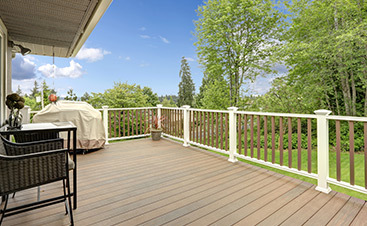 If you need help with your stairs or deck, we have you covered. Your home or business will receive expert services with our company. Our company is proud to serve the area of Bernardsville. Located in Somerset County, this borough is over 12 square miles. This region experiences cold winters and hot, humid summers. Contact All Flortec today if you are ready for us to install the floor of your dreams. We will help you design quality flooring that will last a long time. We look forward to working with you.